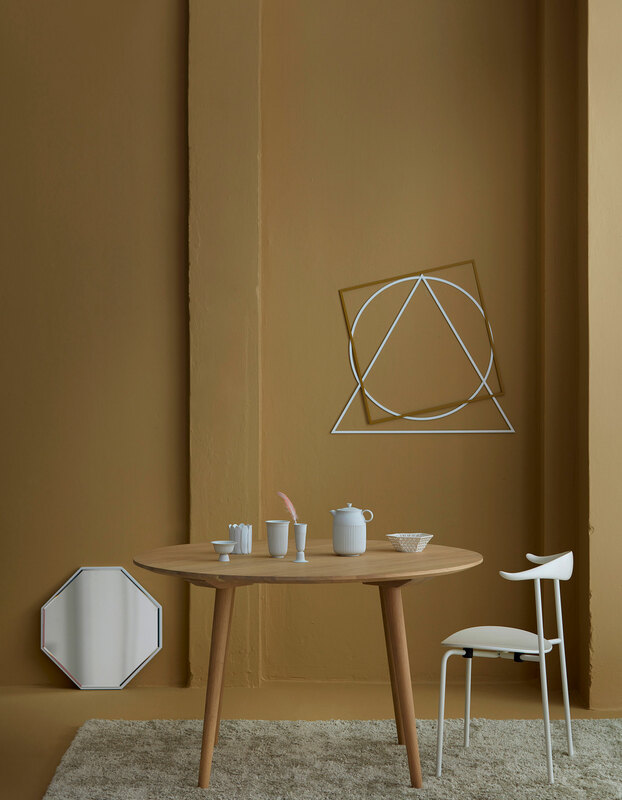 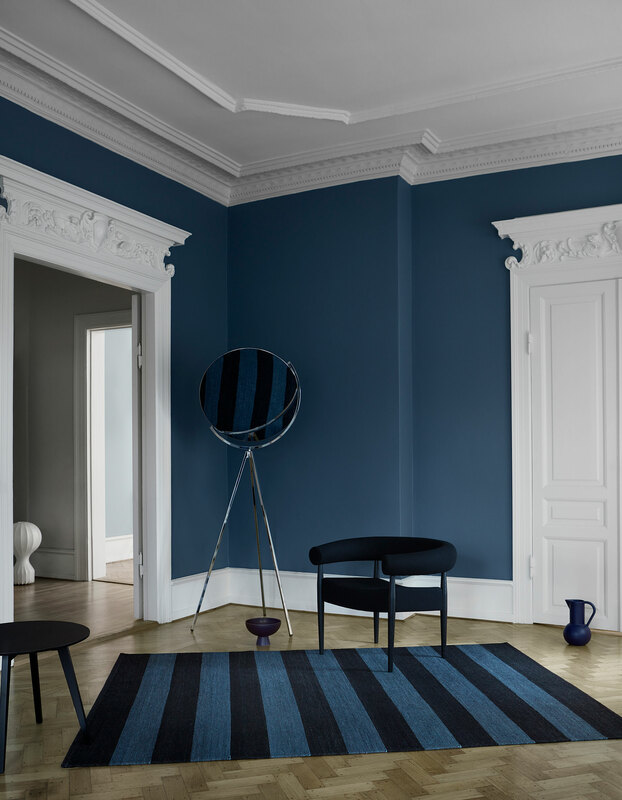 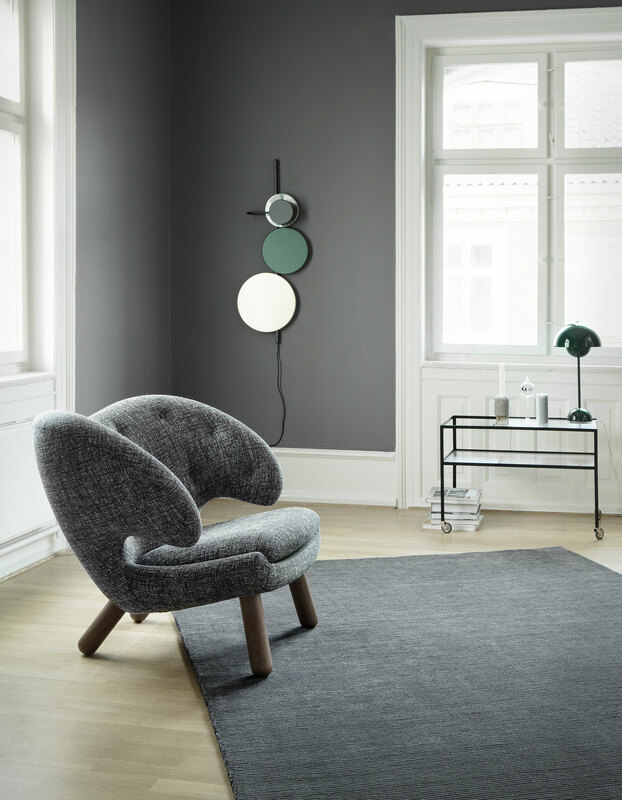 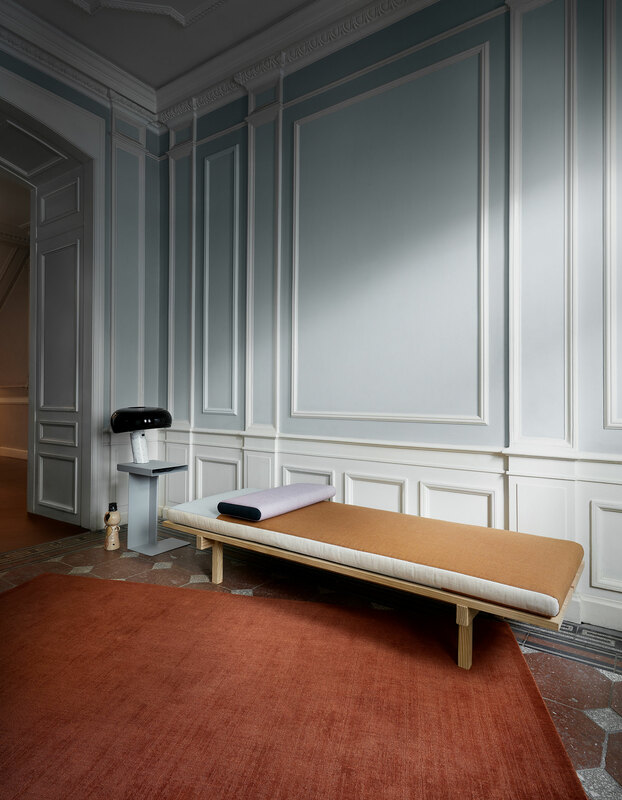 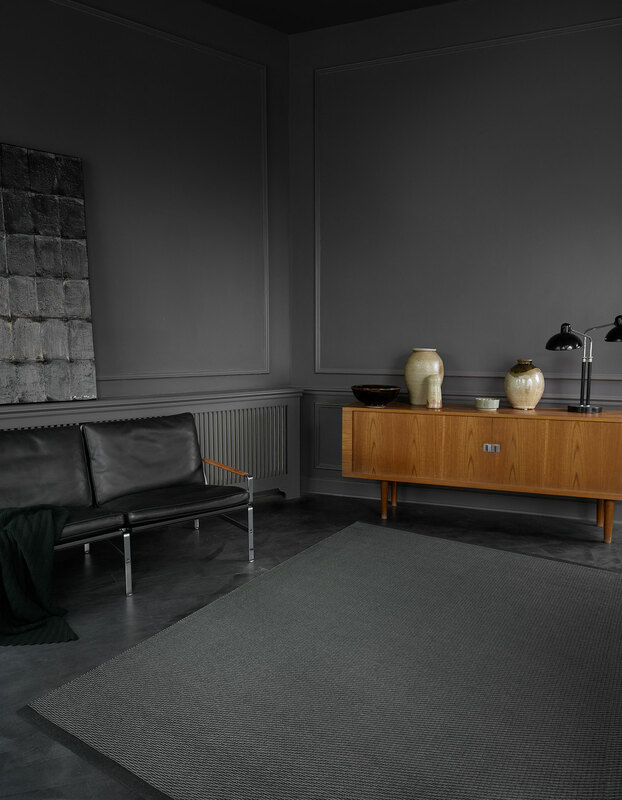 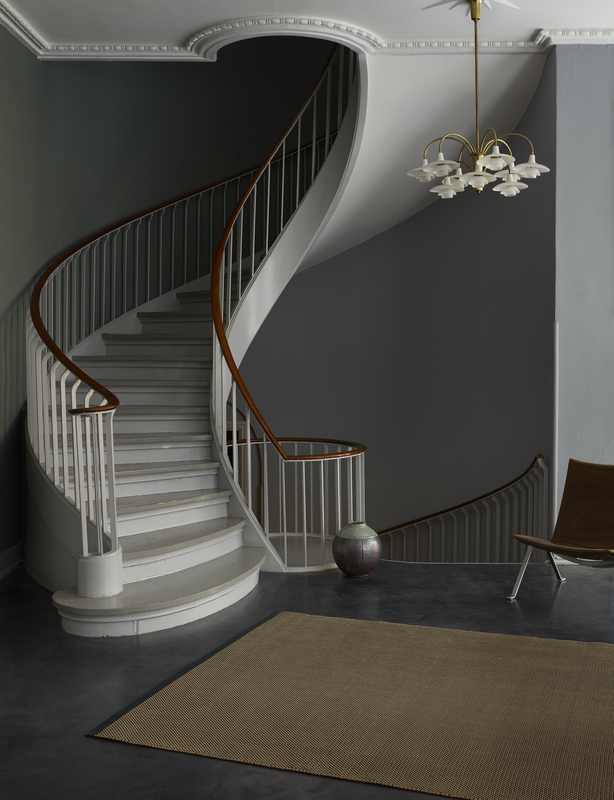 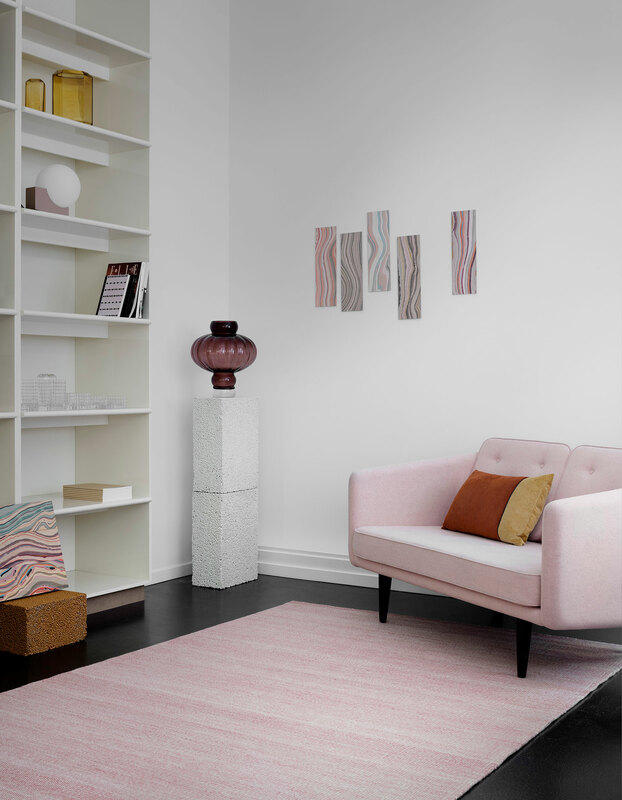 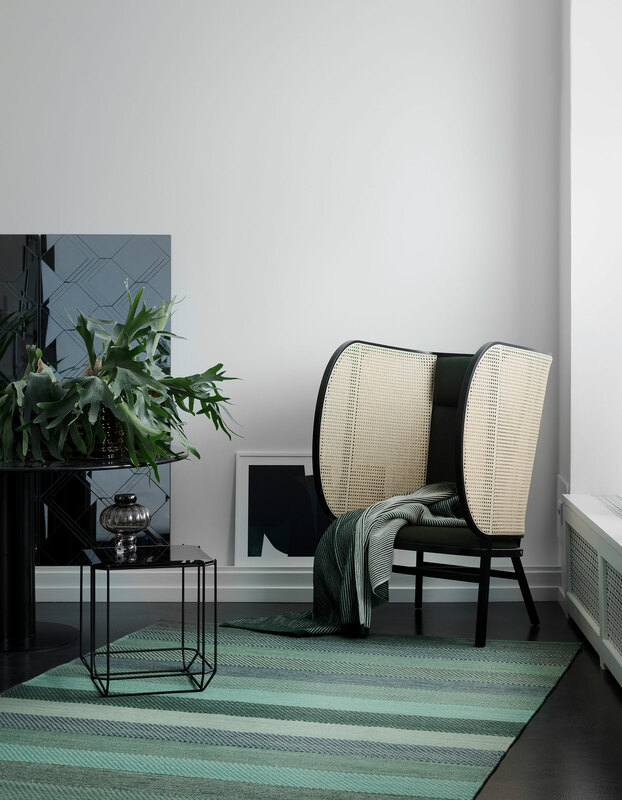 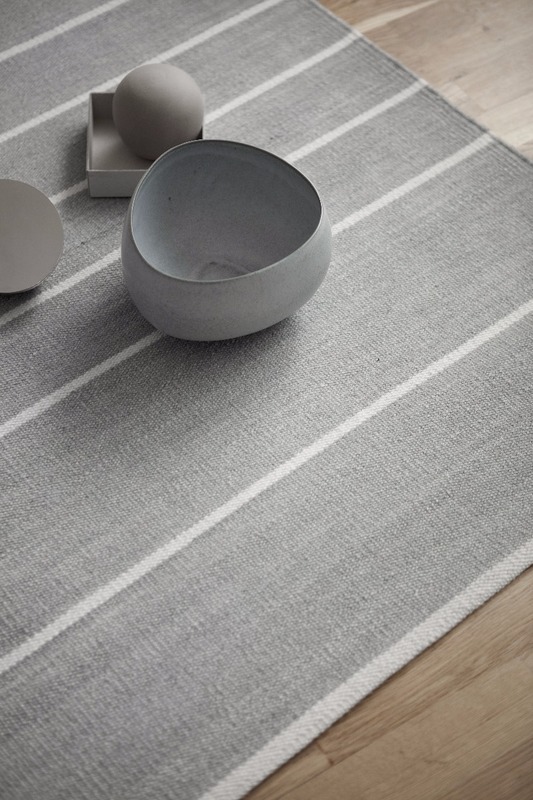 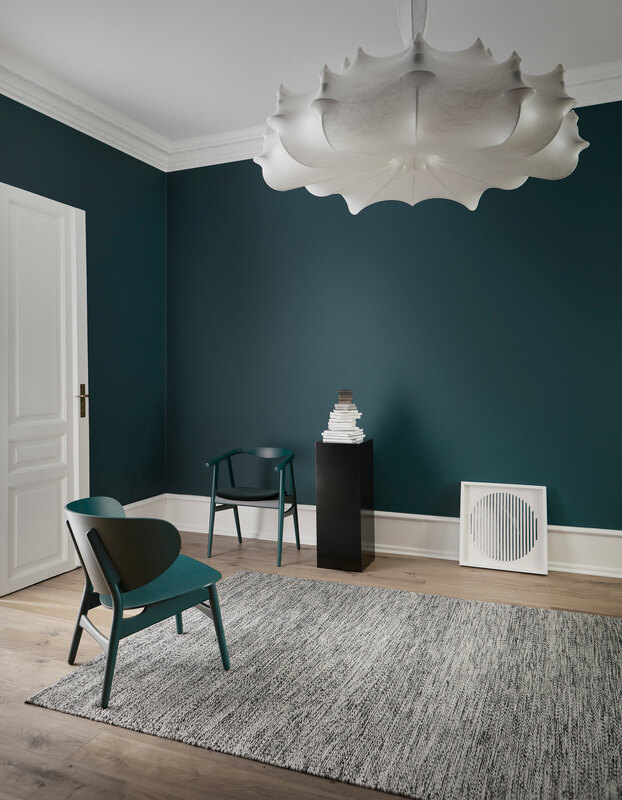 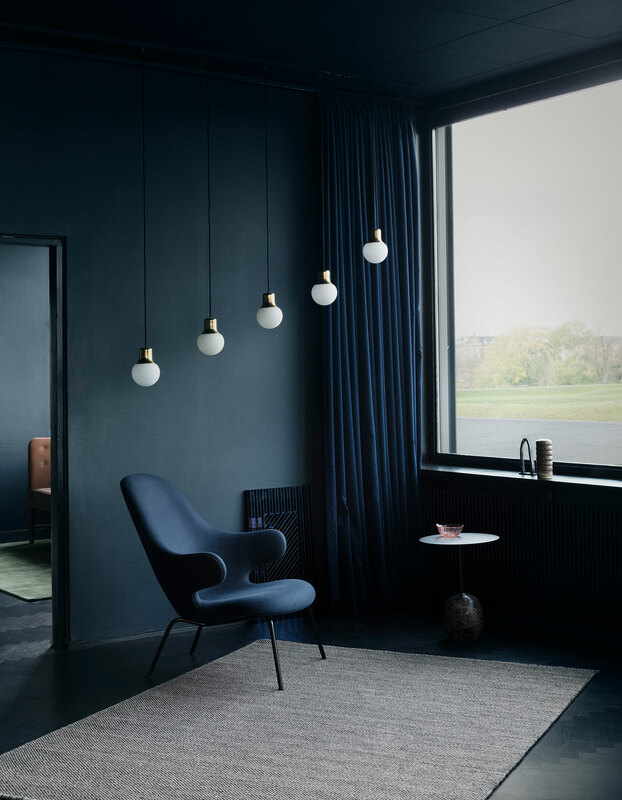 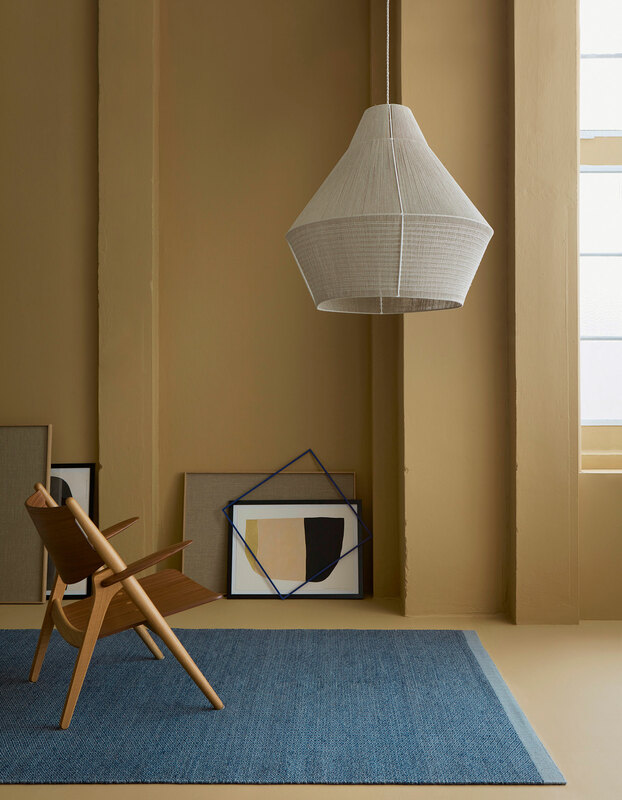 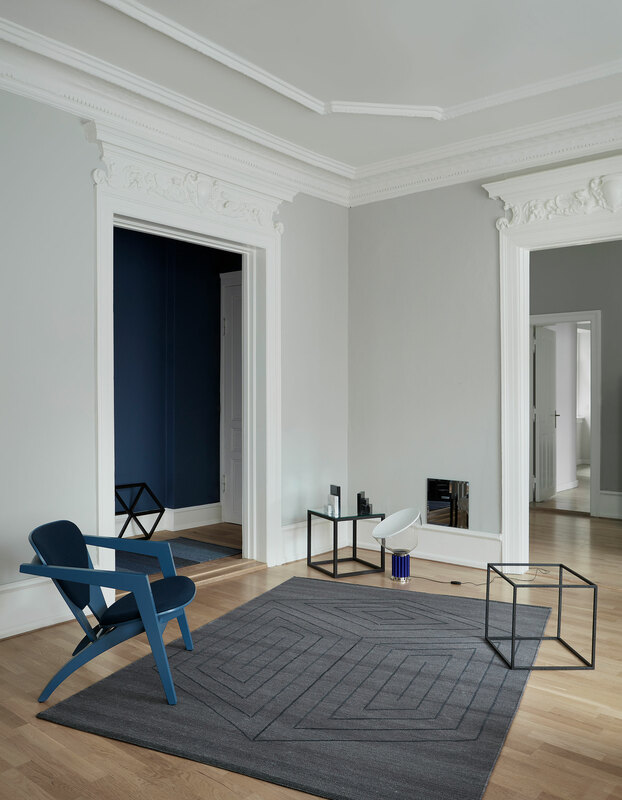 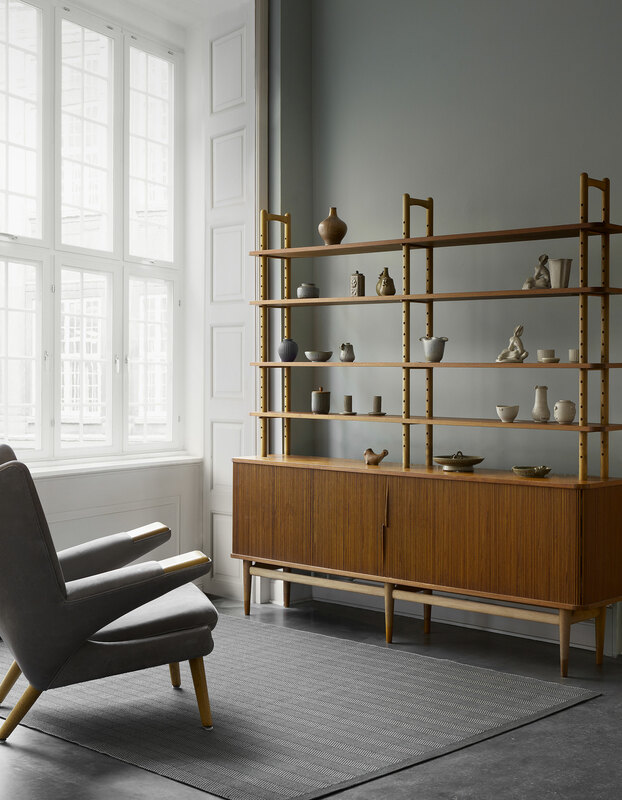 Fabula Living has established itself as an international design company deeply rooted in traditional techniques, craftsmanship, uncompromising quality and Danish design traditions. 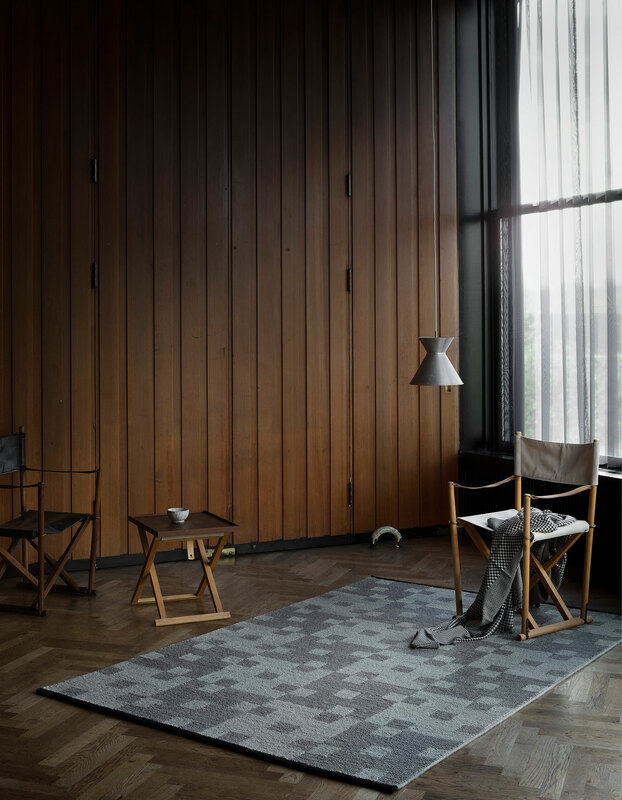 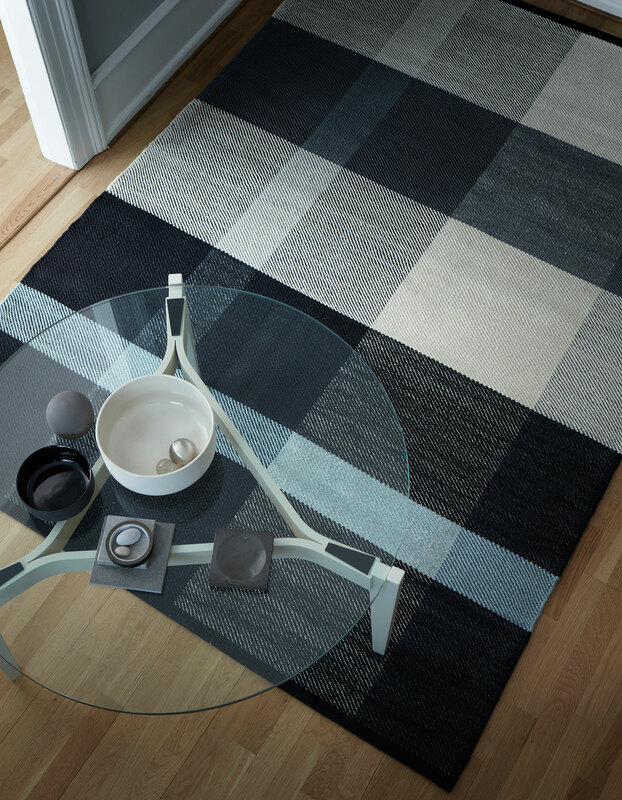 We aim to tell stories with our modern rugs by bringing together design, tradition and simple style with the oriental techniques of weaving. 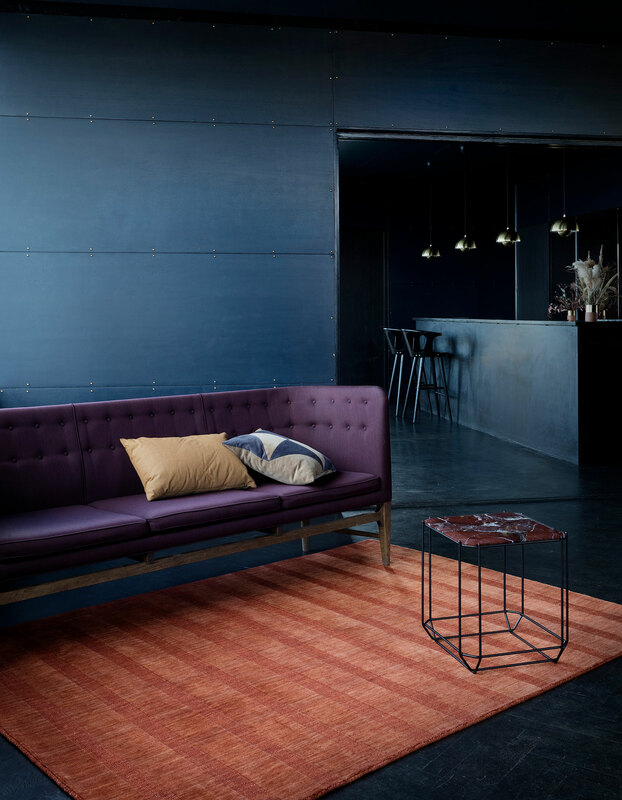 It’s this behind the scenes creative process that makes the design stand out. 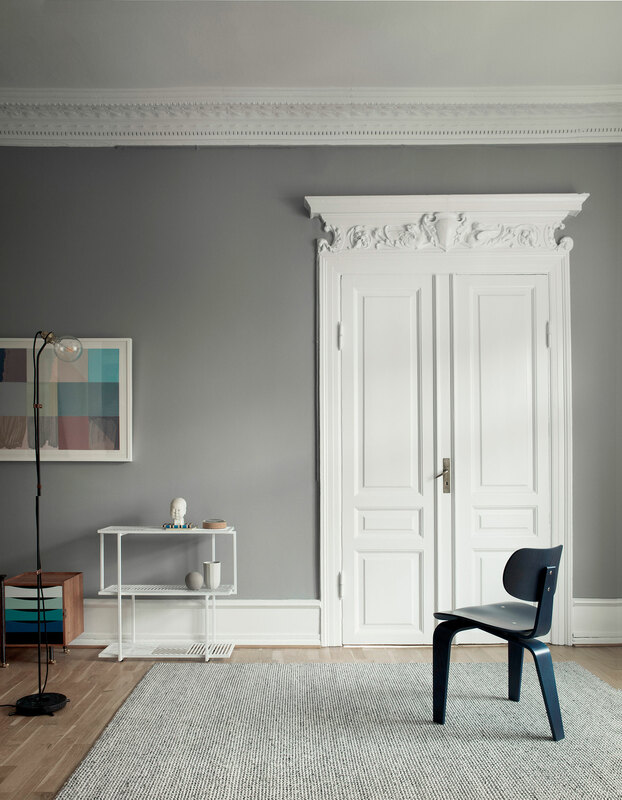 Fabula Living is much more than modern interior design. 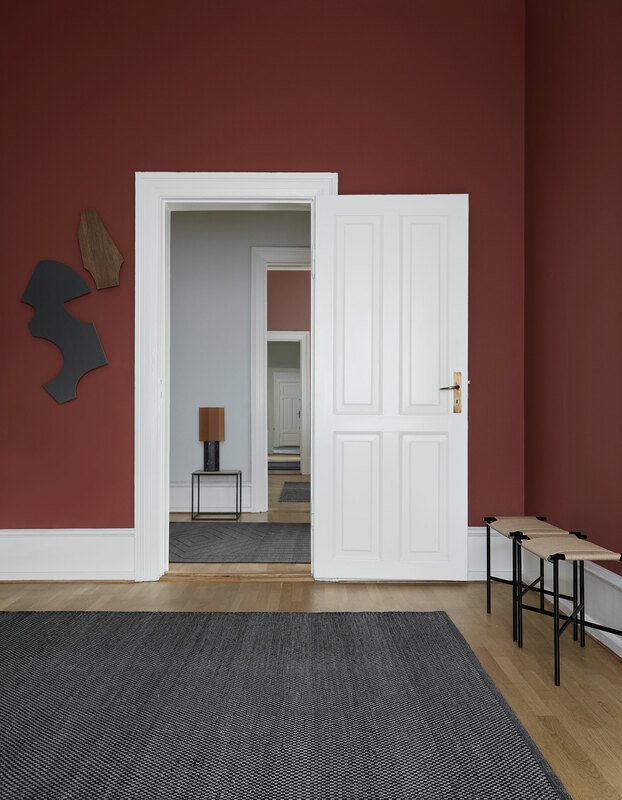 The careful selection of wool, linen, cotton and other raw materials and shades of colour, the passion and patience, the thickness and the details in the weaving are present like invisible threads in all the rugs.